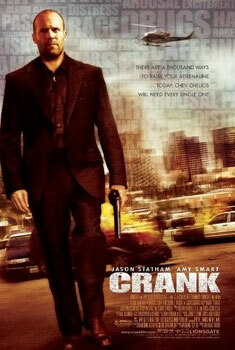 After doing three of Lewis’s recommendations in a row, we decided it was time to do one of Ian’s – say hello to the Jason Statham ‘classic’, Crank. It’s fair to say that Lewis was a trifle reluctant to do this one, but after listening to Ian quote dialogue from the film for approximately five years, he was also curious to see what all the fuss is about. It turns out the film is a lot better than it has any real right to be: it knows it’s stupid, and it revels in it. 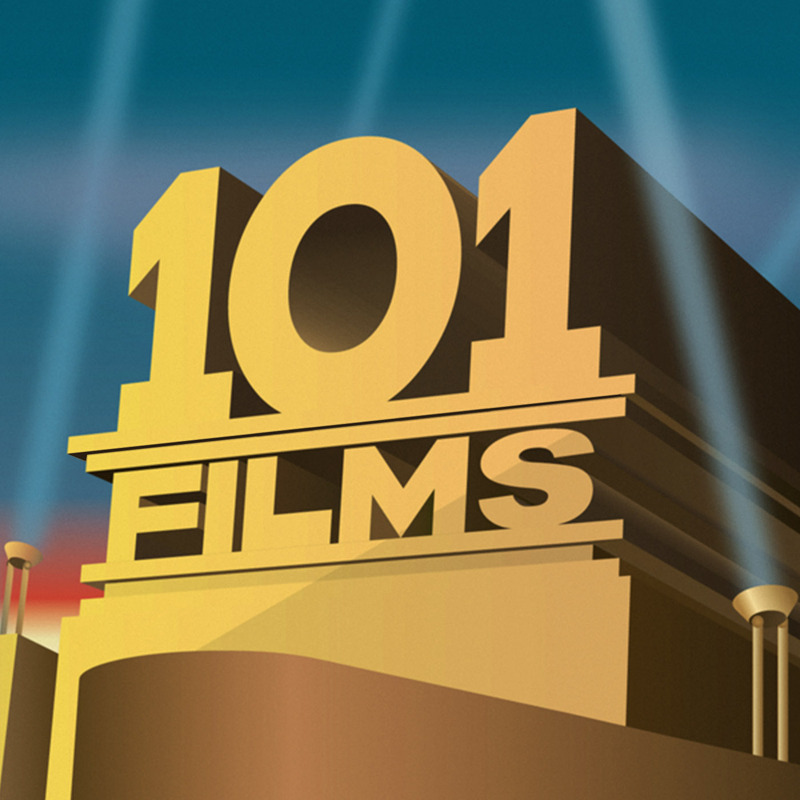 It’s not exactly The Godfather, but then again 101 Films is a broad church, and we’re proud to welcome all films into our varied flock. Even if 50% of the dialogue consists of swear words. One thing we both picked up on with Crank was just how much it felt more like a video game than a film, which is something it shares in common with a lot of modern movies. The most obvious comparison is to Grand Theft Auto, but the the film has a video game sensibility in other ways too, like the way Chev has to keep his ‘energy’ replenished by drinking sugary drinks: they might as well just have made the Red Bull cans flash on and off while spinning round and hovering a few inches off the floor. It’s funny how for so many years video games were trying desperately to resemble movies, and now it’s more the other way round. It does seem like building your house on sand though: games aren’t generally renowned for their intricate and clever stories, which in most cases are often only there as a pretext for you to go out and hit/shoot stuff (as is the case in Crank). Games can get away with it because the player tends to make their own stories through the way they play the game, but movies lack that option of interactivity and experimentation. I see you’re a Jason Staham Fan too, i really like your posts about him, would you like to check out my website too? This is it: Jason Statham Movies List . If want to leave a reply, telling me what you think about my website, then fell free to do it.